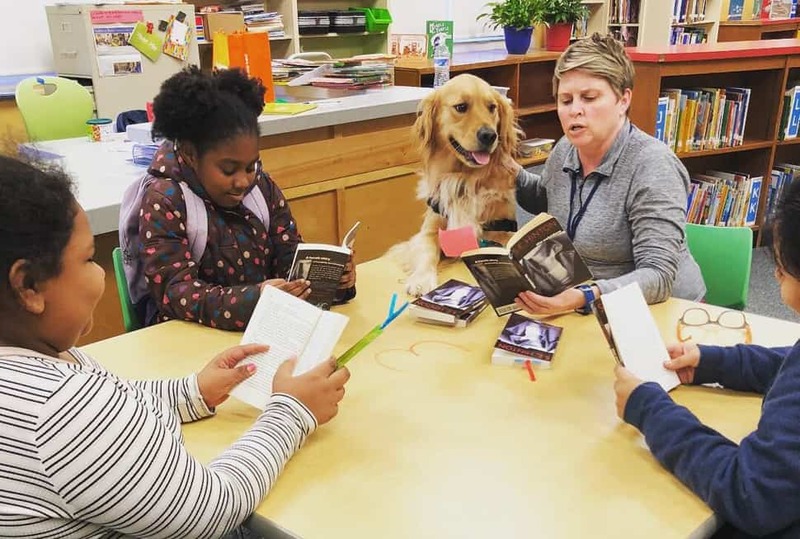 Kerri Price, a Charleston County (S.C.) Teacher Librarian Cohort member in University of South Carolina's Library Scholar program, works with students in her school library, alongside her therapy dog, Bailey. Library advocates across the US are fighting to prove that every student is better off with a trained librarian in their school, but budget cuts are threatening school librarian positions across most of the country. Several states in the Southeast are facing a different crisis, however—a shortage of qualified school librarians to fill empty positions. 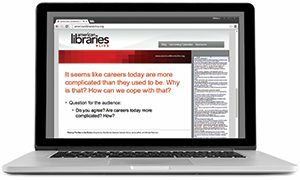 The University of South Carolina (USC) School of Library and Information Science (SLIS) launched the Library Scholar Program in January 2018 to help combat this problem, partnering with local school districts to educate and develop existing school employees, such as teachers and staff members, into school librarians. The SLIS director and communications coordinator describe their experience and plans for the program below. South Carolina requires every public school to have at least one school librarian with an MLIS degree. 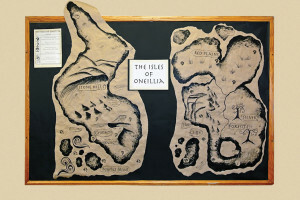 But with population booming in the region and many current school librarians nearing retirement age in the next five years, school districts are having trouble recruiting and retaining enough librarians. The state had 60 school librarian vacancies in 2018. In the year-old Library Scholar Program, cohorts of six to 15 members go through USC’s online MLIS program together, and members can continue their current jobs while working on their new degrees. 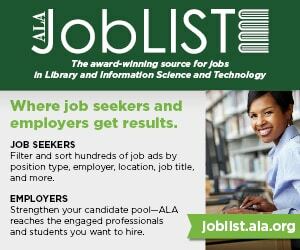 So far, the program has fielded cohorts from school districts in Charleston, Darlington, and Florence counties, and those districts have the flexibility to identify staffers who are strong candidates for librarianship. Each cohort receives a dedicated USC school librarian faculty member, who works directly with each student to supplement their online instruction with onsite orientation and hands-on educational field trips to libraries across the district and to help develop skills such as collection development. SLIS also offers expanded professional development opportunities for the cohorts, such as membership in state and national library organizations, guest speakers, and funding for travel to library conferences. Miriam Hood-Riley, a student with the Charleston County cohort, teaches 3rd grade at A. C. Corcoran Elementary School in North Charleston. She says she was attracted to the program because she loves teaching children about the experiences they can have through reading. “Becoming a librarian will allow me to reach many more students and hopefully instill a love of reading in their hearts,” she says. But the cohort model is not just about the new school librarian students—the goal of the Library Scholar Program is to strengthen the entire district. The SLIS faculty member works with the district to blend intensive staff development for both new and current school librarians. Our faculty meets with district administrators, school librarians, and teachers to discuss a wide variety of topics important to the field, such as copyright issues and collaboration. Participating school districts partially support students in the Library Scholar Program through tuition supplements and guaranteed employment. 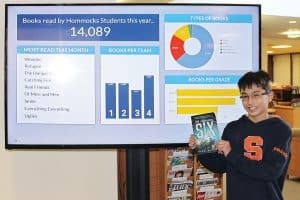 Although no students have completed the program yet, eight members of the first class of 10 have already been hired as school librarians thanks to their work in the program. SLIS is working to expand the program to other states and is developing a public library cohort. R. DAVID LANKES is director and MIKE CORBO is communication coordinator at University of South Carolina’s School of Library and Information Science.